The Catcher in The Rye 3: Don’t Wake the Maid! It's the third and final part of Shark Liver Oil's page by page guide to The Catcher in the Rye! We'll join Holden as he sneaks into mum and dad's place (don't wake the maid! ), goes on the run (again) and begins a one man crusade to rid the world of rude graffiti. We'll also discuss the very strange interaction between Holden and one of his teachers - what the hell was that all about? Any feedback on the book or the cast - send it to the usual place: sharkliveroilpodcast@gmail.com or @sharkliveroil on twitter. The Catcher in the Rye 2: Where’s Holden? We're back, ya phonies, with another slice of our take on this definitely-not-dated-but-actually-classic literature. This week, we're watching Holden deal with a pimp, a taxi driver, at least two overprivileged wankers, two nuns, an old flame and some ducks. And Dave even finds something to like about the book. What do you think? Over-rated teen angst? Deathless brilliance? Let us know at sharkliveroilpodcast@gmail.com, or tweet us @SharkLiverOil. The Catcher In The Rye 1: Anyone Fancy a Pint? It's time for a new book and Shark Liver Oil is keeping it classical but cycling forward a couple of hundred years from Jane Austen - to bring you JD Salinger's The Catcher in the Rye! This week we're discussing chapters 1-12. We answer important questions like: does Holden Caulfield have ADHD? Just when is the right time to sell off your typewriter? Did people really use words like "phoney" and "crumby" instead of proper swears in the 50s? And will Dave find anything in this book that he likes? Welcome to the only podcast that has the brass balls to find a comparison between The Catcher and the Rye and Watchmen. 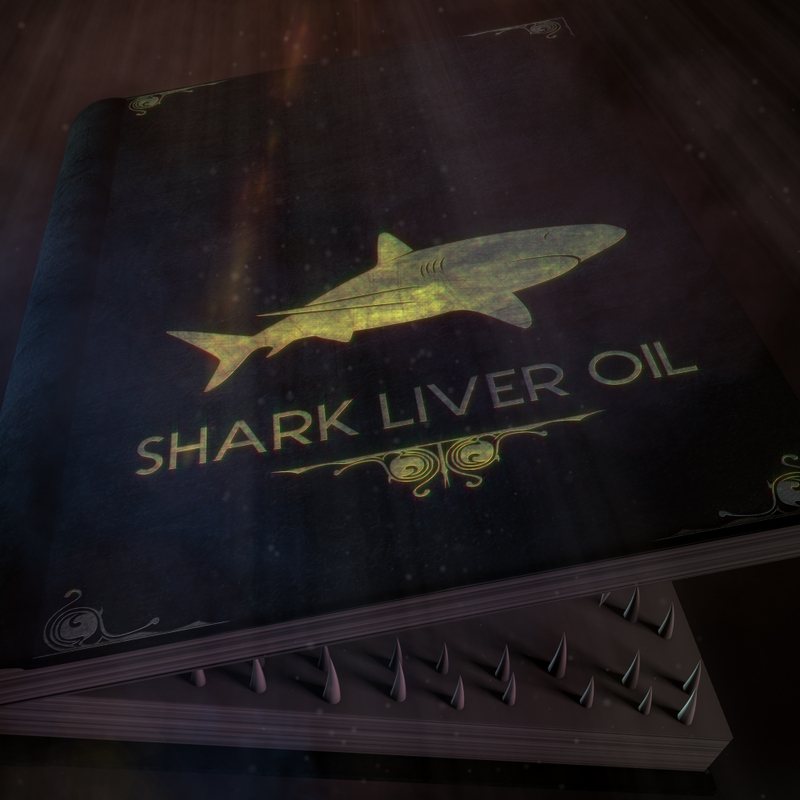 Welcome to Shark Liver Oil..